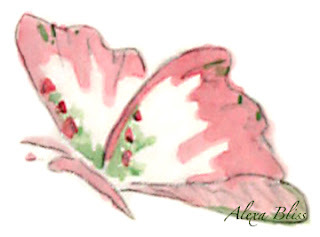 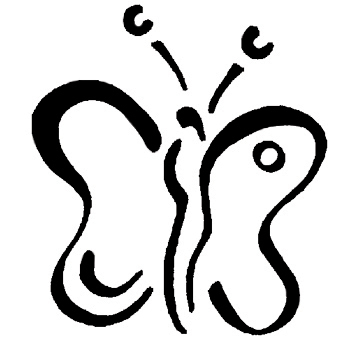 Butterfly Publishing House is dedicated to proclaiming the golden thread of truth that runs through religion, science, philosophy, metaphysics and psychology…. 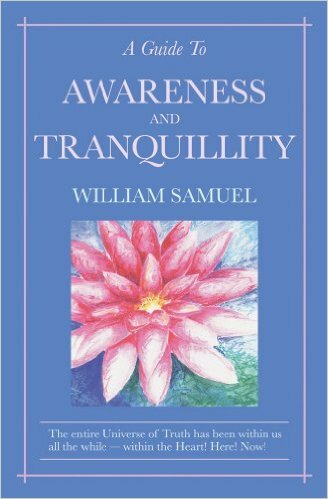 infusing an enlivening practicality into metaphysical thinking…. 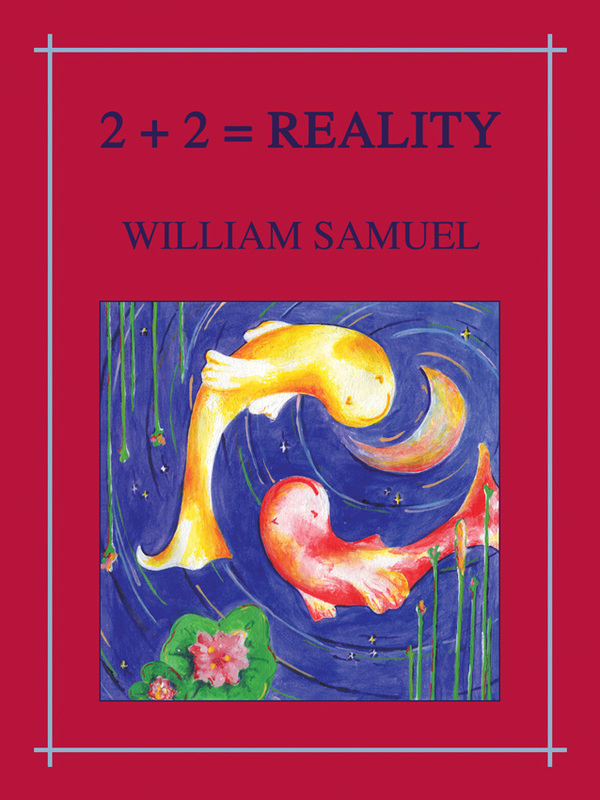 perpetuating the writings of William Samuel and assisting new writers to publish….. being an avenue for kindred spirits to meet and share questions, ideas and insights while awakening the heart to the freedom and joy of our true identity.